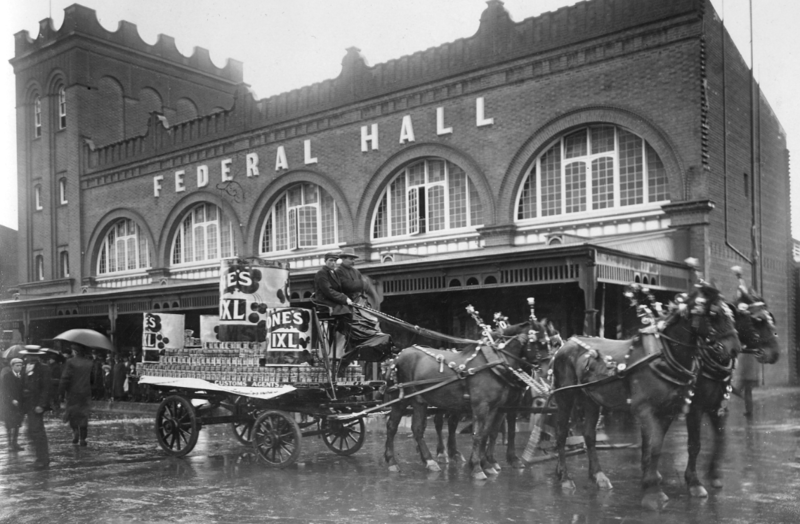 History Festival Event: Memories of our Market - Adelaide Central Market: The City of Adelaide's premier food destination. Over 70 traders under one roof. In celebration of 150 years, come and read Market stories and be inspired to share your own on our wall of Market memories.